Note: SSOR wants to thank Dr. Scott Wingerter of Dickson-Diveley Orthopaedics for this guest post on avascular necrosis. 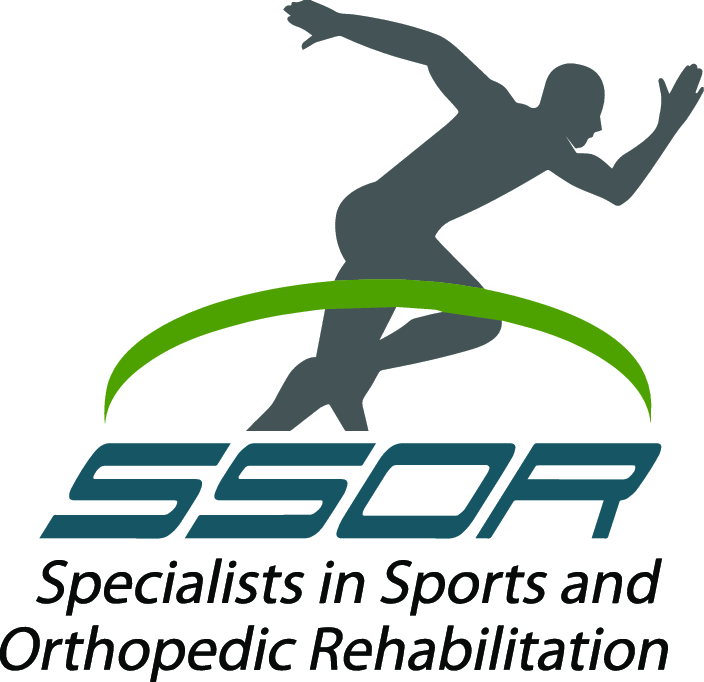 SSOR firmly believes collaborative efforts between physician and physical therapist is integral to continuity of care and the maximization of outcomes. Learn more about Dr. Wingerter here, or call (913)319-7600 to make an appointment. Thanks again Dr. Wingerter! 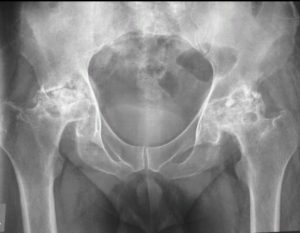 There are many sources of hip pain beyond the typical arthritis that most of our patients know about. One disease, avascular necrosis (AVN), most commonly affects the hip joint, and can cause pain and other disorders to develop. AVN can affect the “average Joe” and even elite athletes like Bo Jackson. Avascular necrosis, also known as osteonecrosis or aseptic necrosis, is a condition where the blood flow to an area of bone is compromised. It can occur in multiple areas in the body, but the most common site is in the femoral head (ball of the hip joint). The loss of blood flow leads to death (necrosis) of portions of the femoral head. The bone weakens after it dies, and can collapse over time. 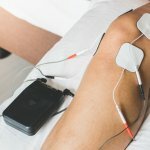 What are the treatment options for AVN? There have been advancements in the treatment of AVN when caught early. The key to avoiding hip replacement is identifying AVN before there is collapse of the bone. 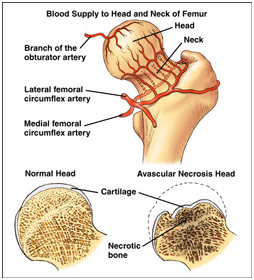 Core decompression can be performed with the addition of bone marrow aspirate injection with the hopes of stimulating new blood vessels to form within the area of necrotic bone. This has led to increased success rates compared to core decompression alone.